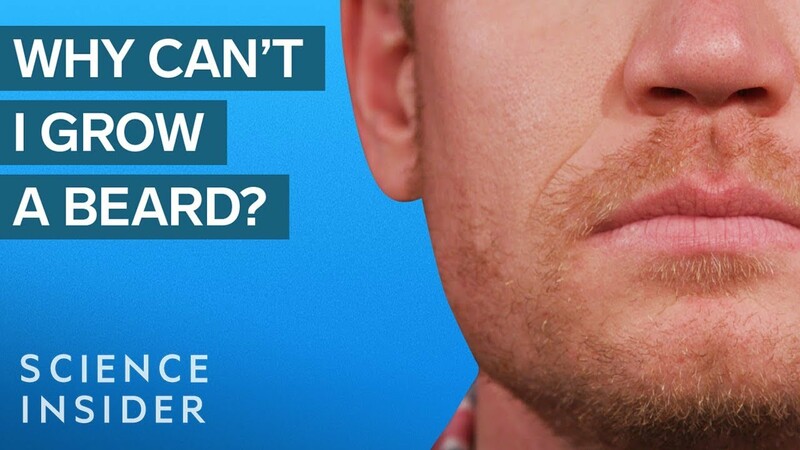 You might have come across several men who don’t have dense hairs or nothing on their face. Have you ever wonder why? What are the scientific reasons behind this? The certified dermatologist explains the reason and why it is not directly related to low testosterone levels.